The last week of SeeSaw Coffee residency is ending at the one and only La Marzocco Café in Seattle Washington. SeeSaw Coffee has pioneered specialty coffee in China. Being the first to introduce single origin coffee to the community in 2012. Seesaw prides itself in bringing knowledge to the people they serve and encounter. With project such as, training courses at their headquarters to the direct trade program with farmers in the province of Yunnan. The “Yunnam Project” is hoping to transform Yunnan (a small province in South China) to the next major specialty green coffee region. Currently Seesaw is the largest buyer of green coffee in the region. In the month of November, they graced the La Marzocco Café, being the first Asian coffee roaster to do so. Bringing a truly special experience to Seattle, introducing the coffee culture from Shanghai. Their menu featured single origin coffee; along with beautiful traditional black and oolong teas. 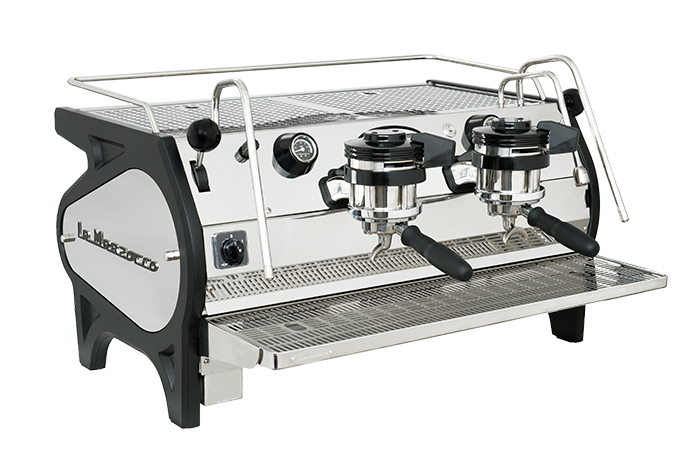 G- La Marzocco entered the Chinese market in 2003. I got to make the acquaintance of Fritz Storm, the WBC World Champion of 2002 at a commercial event. 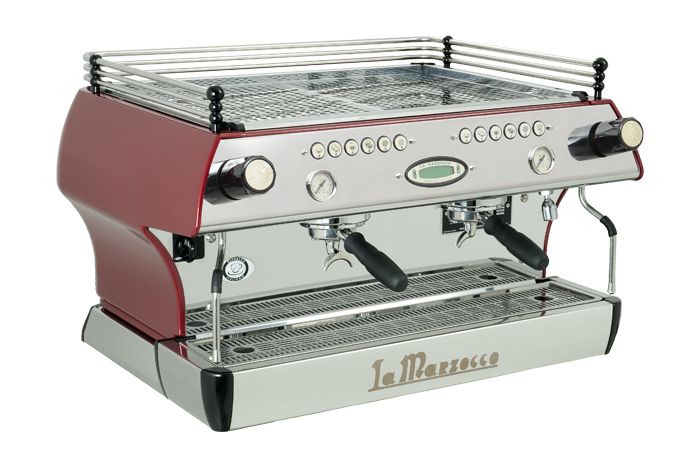 He recommended La Marzocco to me then. Although, at that time the market for espresso coffee machines in China was inexistent. 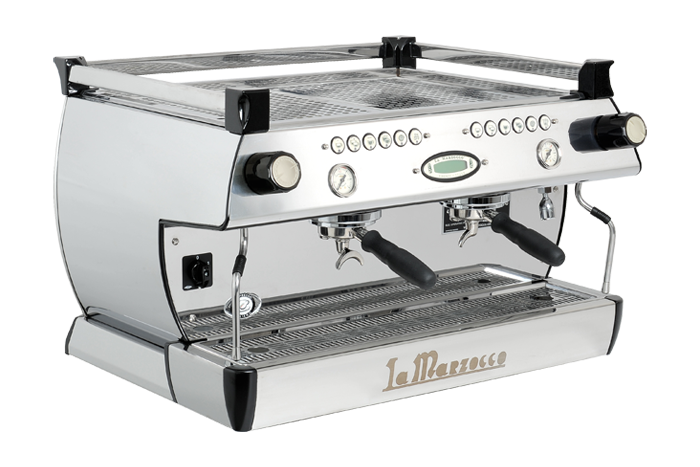 With over ten years’ experience in the coffee industry, I believed that high-end espresso machines and the La Marzocco brand was worth the introduction to the Chinese market. 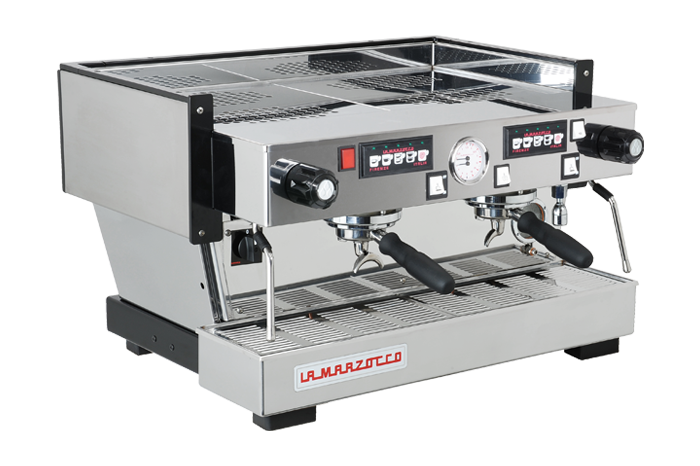 La Marzocco started its journey from there, growth was steady but slow in the first decade. 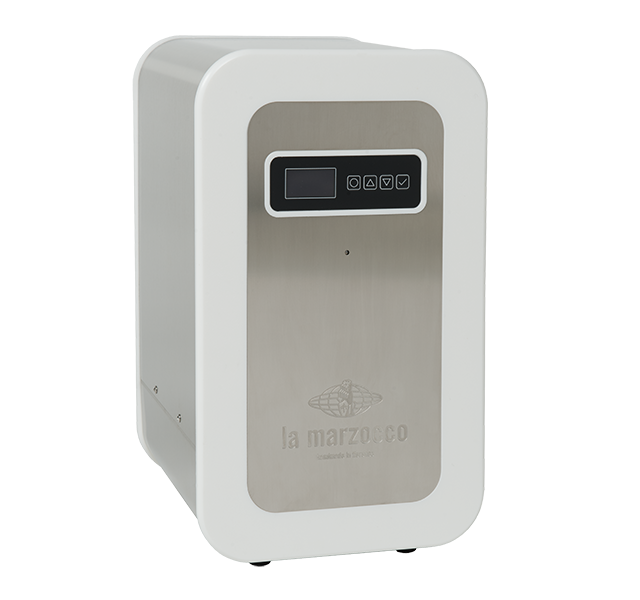 Thanks to the awakening and increased awareness of specialty coffee in China, La Marzocco grew explosively in the last five years. Question: [For Tom] Tell us a little about Seesaw. T- I’ve always seen Seesaw as a place that brings together interesting people. At the beginning, we attracted them with good coffee. We spent a lot of our efforts in creating a farm to cup experience, investing in our Yunnan 10-year project and in the design and execution of each store. We’ve proved that we can both ensure the consistency of our quality and our unique ethos. Now that we’ve become larger, we have more and more people joining us. We also want to develop more unique experiences that gather more interesting people, not just through coffee but also through design and creativity. Seesaw is about discovering the value of each independent and unique individual. If we look at people through the same lens that we do our beans, we would see that each person has his or her own uniqueness, and that’s the beauty of it. Question: [For both] How did you enter the coffee industry? What’s the most appealing part in the industry? 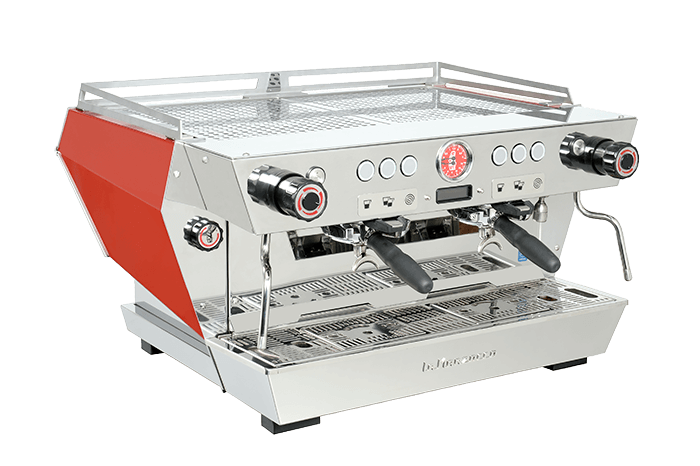 G- I started in the coffee industry in 1992, first as a distributor for Illy in Taiwan. Then in 2001, I brought Illy to the mainland China market. During this time, I began to develop relationships in the industry. When I dived into the espresso business, I never looked back- to me the Italian culture is beautiful and magnetic. I find that with its history, growth, and legacy combined with pursue of innovation, quality, and design that one cannot not fall in love with the Italian culture, and the meaning of coffee there. Everyone in the industry has a special feeling towards it. T- My relationship with coffee goes a while back. I had the experience of visiting a coffee farm in Yunnan when I was still working for a tech company. I met some coffee farmers during that visit, and I thought that the coffee industry would have great prospects in China. I remember tasting a cappuccino when I was at the World Baristas Championship. That cup of coffee was completely different from all the other coffee I had tasted before, and it piqued my curiosity. That drew me further into coffee, and I started to understand the concept of specialty coffee. I think coffee is a good vehicle, and I decided to do this thing. [For Tom] What does specialty coffee mean for Seesaw? What makes it special? T- At the beginning, ‘specialty coffee’ means constantly refining our craft and delivering high-quality coffee. As our brand grew, we also felt it was about exploration—both exploring specialty beans and unique individuals. We are different from other coffee brands in that we value our people at Seesaw, and we believe that each individual can bring something special. Question: [For Gordon] And what do you think? 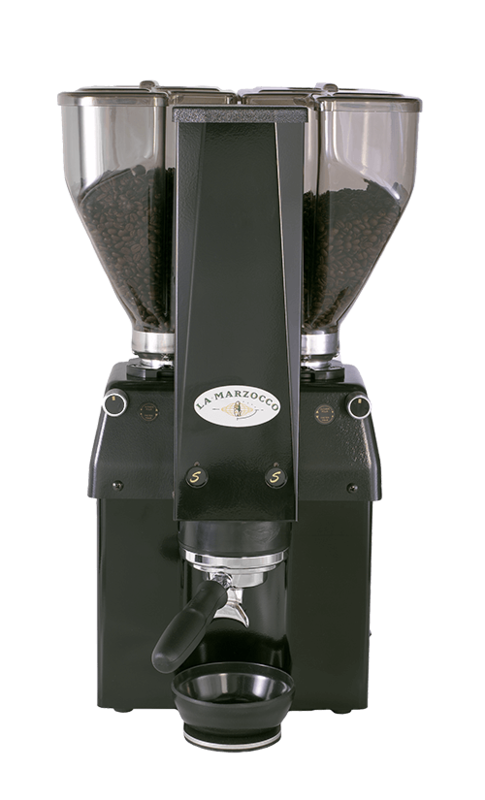 What does specialty coffee mean for La Marzocco? What makes it special? 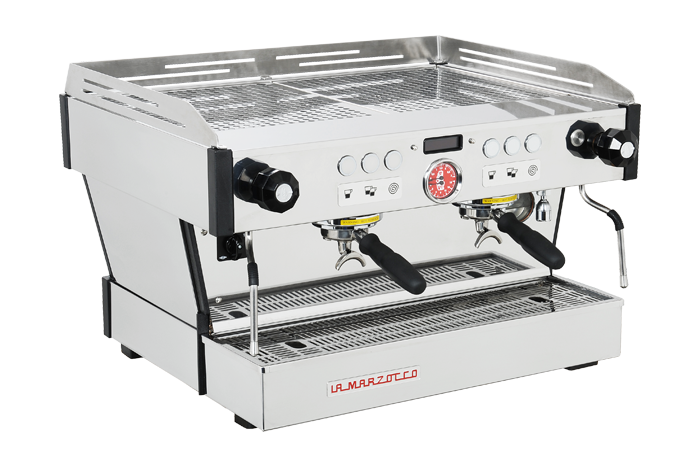 G- La Marzocco is a coffee equipment manufacturer and a legacy in the Italian coffee culture, but foremost La Marzocco builds relationships that enrich the lives of others. 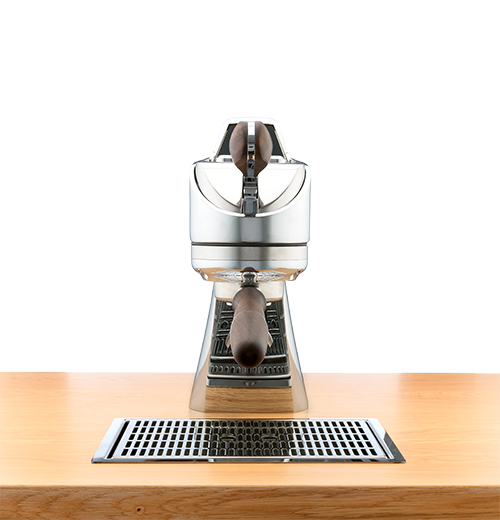 For La Marzocco, specialty coffee is the medium for communicating brand culture and a bridge to connect La Marzocco coffee machines to baristas. Question: [For both] If you weren’t selling coffee today what would you be doing? 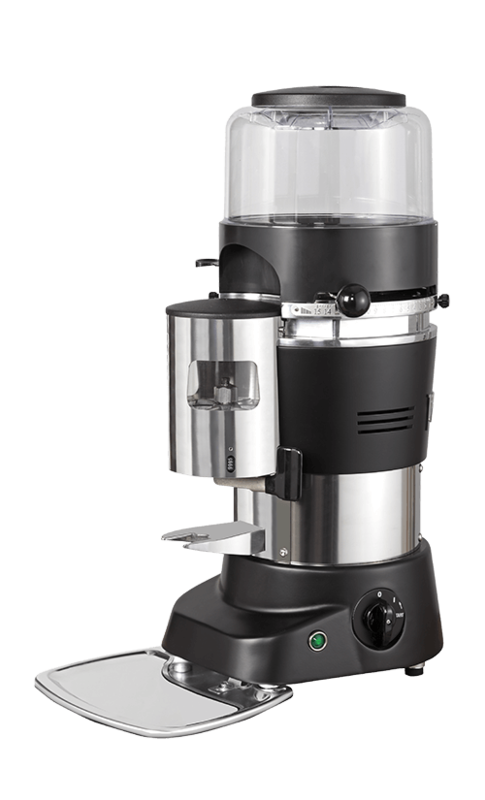 G- I have been in the coffee industry for more than 20 years. I drink coffee every day and entertain my customers and friends with coffee. It never came to me that I might leave the industry. Though full of challenges at times, the industry has progressed and developed tremendously. The market, industry and consumers are all presenting an upward trend. It’s an interesting industry, which I’ll carry on with forever. T- I’d probably be running a gaming cafe or a pool hall—the stuff I enjoy doing on my down time. Question: [For both] How do you think both organizations are contributing to coffee culture in China? Why is that important? 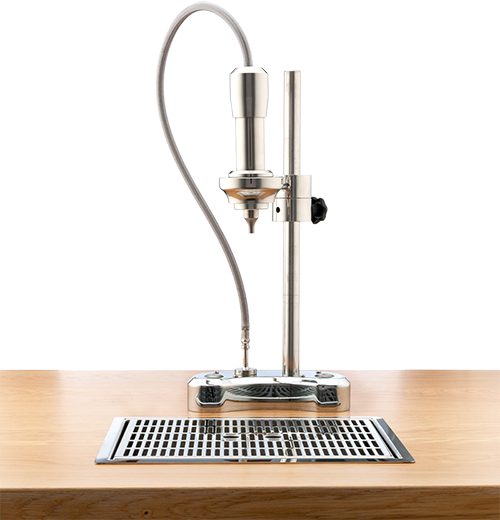 G- La Marzocco brings top-notch espresso technology and culture to China, while Seesaw industrializes Chinese specialty coffee. Both are committed to facilitating the development of Chinese specialty coffee market. T- We try to build our own culture that enriches the culture of coffee in China. This culture naturally arises from our people—from our belief in celebrating individuality, and from our openness. 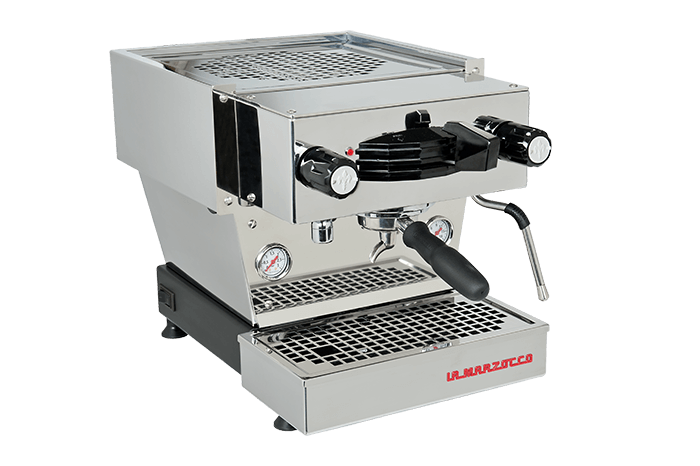 Question: [For both] What do Seesaw and La Marzocco have in common? 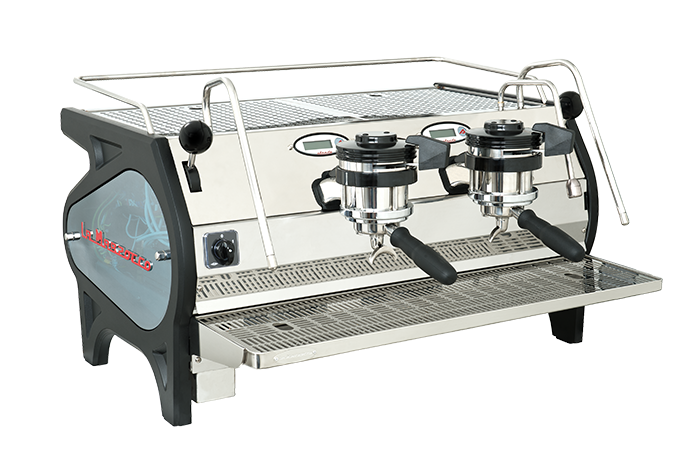 G – Both Seesaw and La Marzocco have great passion for Italian coffee culture and are in persistent pursuit for quality. T- Craft and design. I think we value and pursue similar things. Some of our baristas have visited La Marzocco’s factory in Florence. 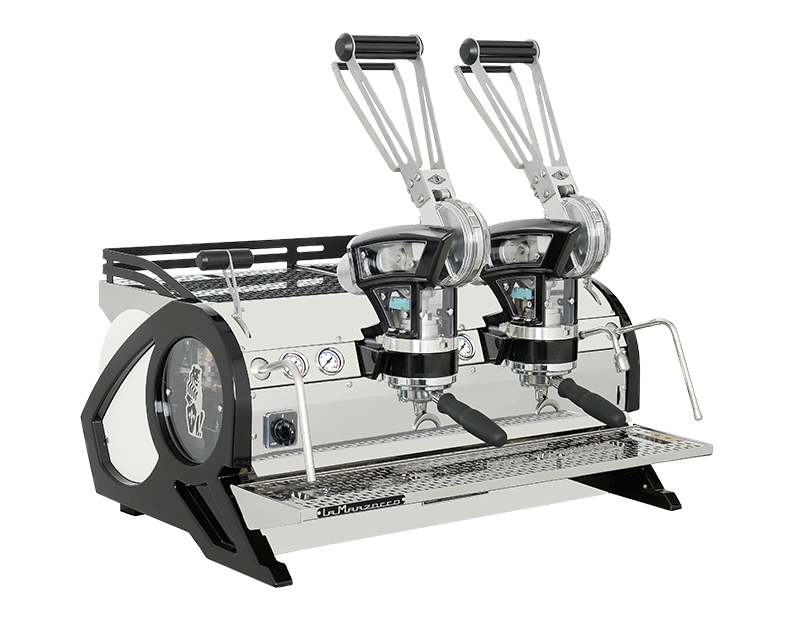 They saw themselves in La Marzocco’s technicians who were admiring the beauty of machines. We call Seesaw’s craft of coffee “Playful Craft.” It is a craft that is played out. In Chinese martial arts, it means complete immersion and selflessness. Only those who can enjoy playfulness can become the masters of martial arts. Question: [For Tom] You’ve been using our machines for 6 years. Which one do you like most? Question: [For Gordon] If Seesaw were a person, how would you describe him or her? Would it be Tom? A person with cheerful spirit, enthusiastic about coffee, and willing to share. 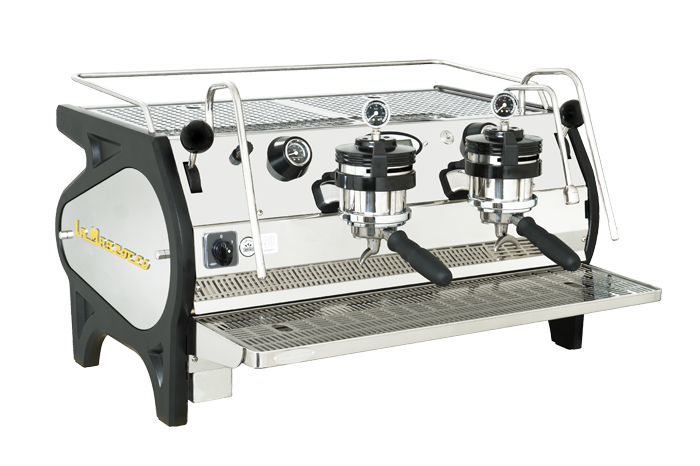 Question: [For Tom] If La Marzocco were a person, how would you describe him or her? A technology or science guy. Someone who might seem to be a bit unapproachable but is caring and warm-hearted once you get to know them. Question: [For Gordon] If you could design a coffee shop, what would it look like? It would be an open-space, where customers could truly relax and gain insight on coffee culture. Baristas would be dynamic, filled with passion and enthusiasm about coffee. I’d encourage interaction and engagement with the customer, open-dialogue. 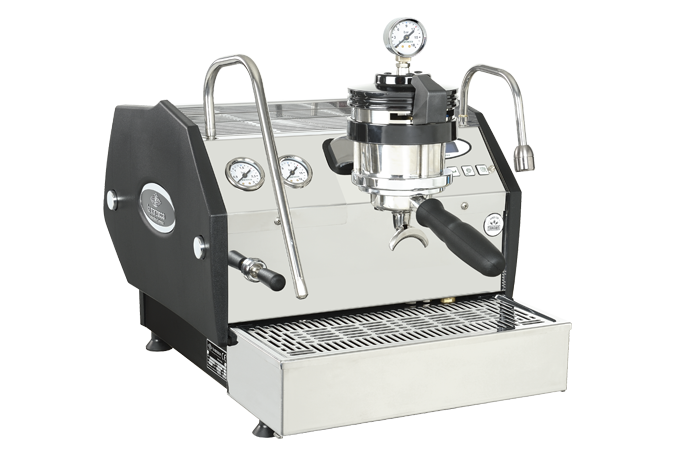 Question: [For Tom] If you could design a new espresso machine, what features would it have? 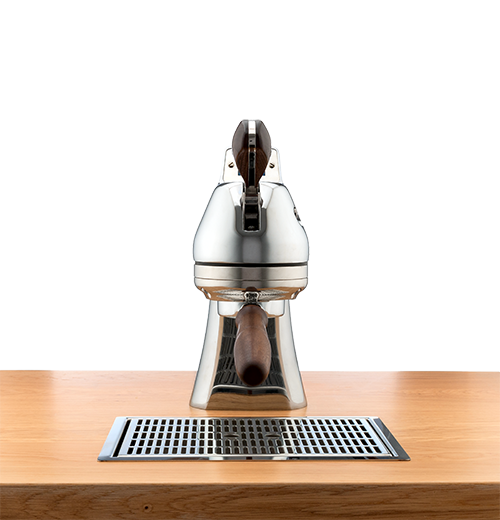 I would consider showing the extraction process at the back of espresso machines. It’d be great for people to be able to see the mechanical aesthetic. 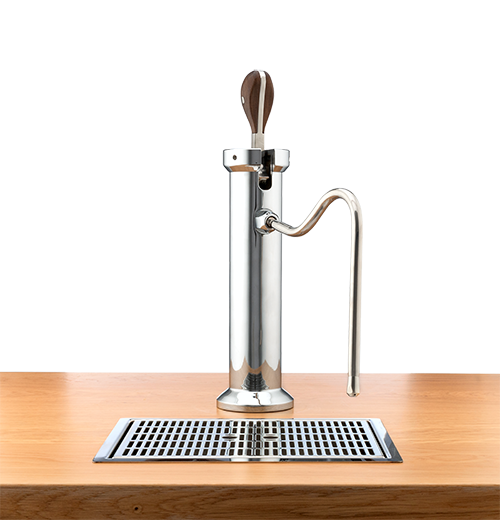 Question: [For Gordon] Tell us a little about La Marzocco Residence project? 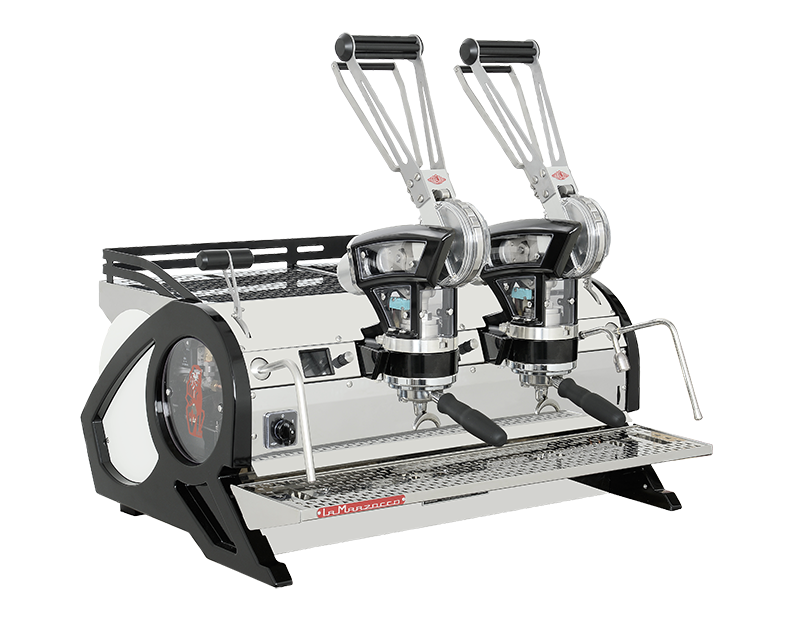 Why did La Marzocco select Seesaw for its Roasters in Residence program? This is the 3rd year of the residence project. 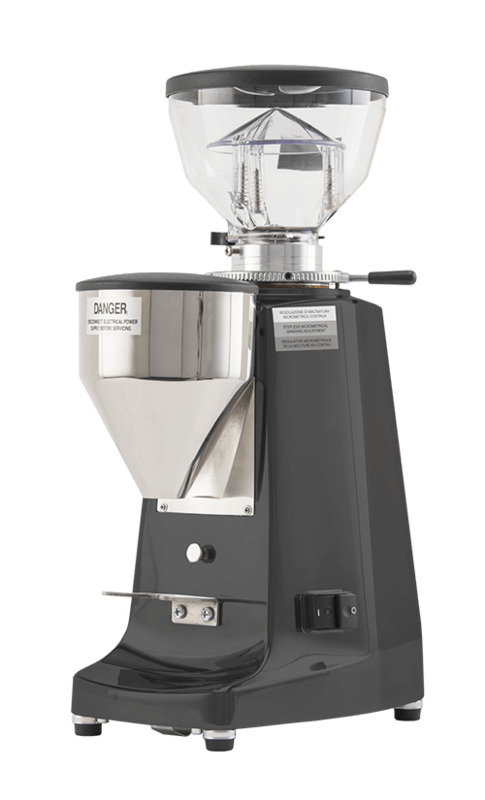 Its goal is to showcase the range and diversity of specialty coffee. Every selected resident should have unique characteristics and original insight into the industry. 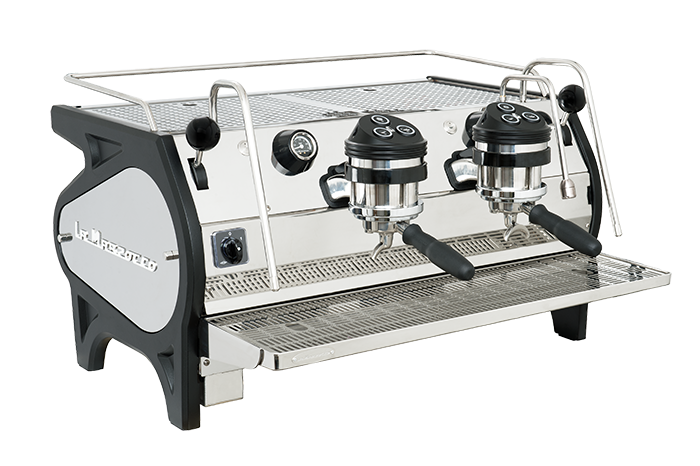 Seesaw is an important specialty coffee chain and one of the most representative leading specialty coffee brands in China. Since its establishment, Seesaw has been showcasing and providing the most insight to the coffee bean production potential in the Yunnan coffee region. They continue to hold the highest standards in coffee quality, committed in creating a unique coffee experience for its consumers. Question: [For Tom] So tell us about what’s happening in our Roasters In Residence program in November. Why did you decide to apply or join? T- We seem to have had a terrific response from Seattle. Besides our beans from Yunnan, we also brought three signature drinks with us. Having the honor to become a Roaster in Residence not only gives us a chance to show the world about our coffee from Yunnan, China, but also the opportunity to showcase Seesaw, a Chinese specialty coffee brand. Question: [For Both] What’s the difference in coffee culture between the US and China? G –The Americans have been drinking coffee for over two centuries, the market is quite developed. Its coffee culture is transforming though. Instead of drinking large cups of coffee with milk, they now drink with smaller cups, focusing more on the taste and quality of coffee. While the Chinese have a history of drinking coffee for only two to three decades. China leaped through the three waves of coffee development, landing directly on the stage where instant coffee dominates the market; though specialty coffee is developing rapidly. In spite the fact that tea culture is deeply rooted in China, the development of Chinese economy and increasing younger generation occupying the market coffee is developing and has occupied a larger space. T- Drinking coffee is a foreign thing for Chinese consumers. Technically, China doesn’t have a long history of drinking coffee, let alone a coffee culture. Coffee has its long-standing culture and a history of consumption in other regions in the world. Many countries have gone through the first, second, and third waves of coffee. However, the first, second, and third waves of coffee are happening all at the same time in China right now. From a business perspective, this suggests greater opportunities for the growth of specialty coffee in China. Question: [For Both] What’s an amazing food pairing for coffee that no one knows about? G- Coffee culture is quite open. Different people have different taste preferences for coffee. You can have it sour, or bitter. It all works and is quite subjective. If you like it, you can pair any food with coffee. Question: [For Both] What do you think about the specialty coffee industry today and what are your hopes for specialty coffee in China? G- Now, specialty coffee is blossoming throughout China. Overall, it is developing rapidly though it is in the first-tier cities that specialty coffee truly thrives. I hope that coffee culture will be communicated to more second-tier, third-tier and forth-tier cities and, that everyone in the coffee community can work together to educate consumers about coffee. I believer that with the development of our economy and the increasing younger generation consumer, coffee culture is going to flourish on Chinese soil. T- I’ve said this previously that China is at the stage where three waves of coffee are happening at the same time, and there are vast opportunities for the coffee industry. I cannot speak for the whole coffee industry in China about the future. For Seesaw at this stage, we hope we can nurture a coffee culture that can represent China and Shanghai. From a cultural perspective, coffee is more than a functional drink. We hope that coffee can extend into areas of lifestyle. We want to venture into different fields with our genuine attitudes towards coffee. Of course, we will open more stores as well, so that more people can taste our coffee. Our in-store experience will be supported with content beyond coffee, such as art, music, movies, and so on. We can discover more possibilities about our brand, so that our business can grow beyond coffee. I believe that we should make our lives interesting and playful, and we hope to influence people around with this playful spirit. Make sure to check out Seesaw Coffee next time your in China.